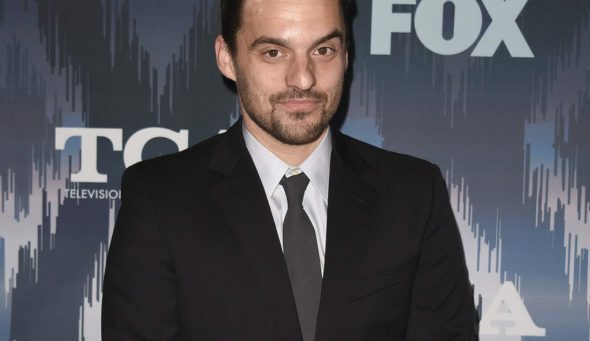 New Girl is returning to the small screen this year with a short seventh season, and one cast member has revealed how hard he fought for the chance to end the series right. The seventh season premiere will pick things up four years after the end of season six. Are you excited to see how New Girl wraps things up for Jess and her friends? Tell us what you think. I do appreciate them bringing the show back. I really love the show and wish it wasn’t ending. So sad.